ENDGAME, DEVELOPING INTEGRATED SOLUTIONS WITHOUT CHANNEL BIAS. We harness the power of the digital age for your brand, crafting consumer experiences that drive action. We're experience designers with a deep understanding of the user, the technologies they interact with, and the relationships we can create on your behalf. We develop integrated marketing solutions without channel bias to give you maximum reach and reach your brand goals. The outcome is more qualified enquiries, leading to more sales with the same budget. 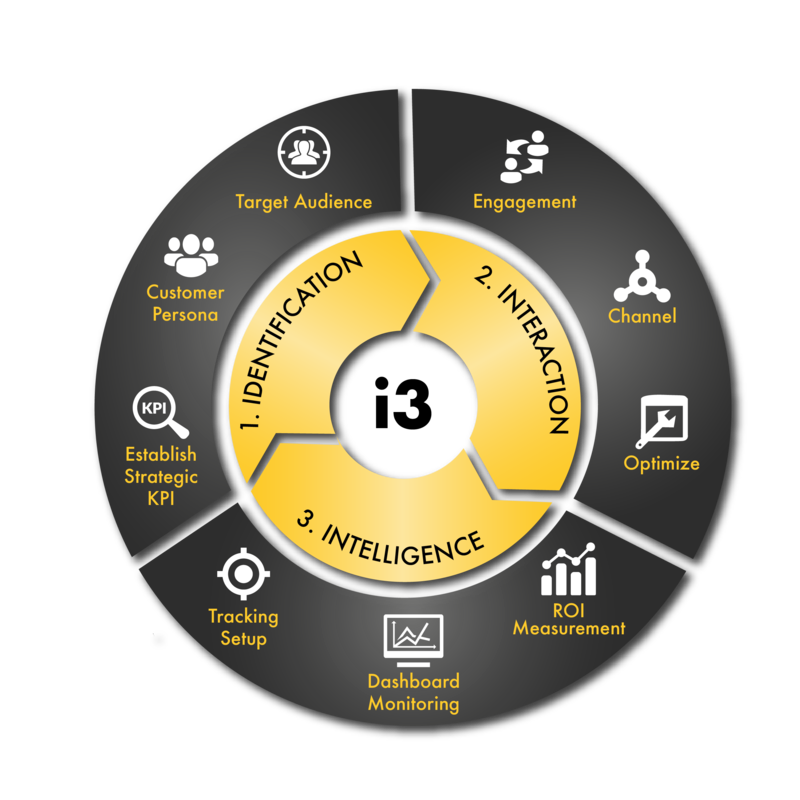 Our proprietary i3 Framework forms the foundation of any multichannel marketing campaign at Visibiliti.